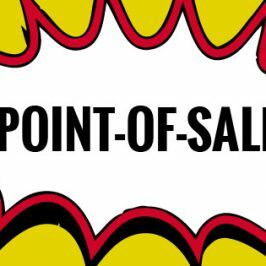 Kenton Instore are Point of sale (POS) designers and suppliers of free standing display units (FSDU’s), digital printed displays and counter displays. 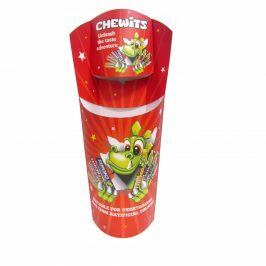 We are one of the UK’s leading producer of POS/ POP for many of the high streets retailers and supermarkets! 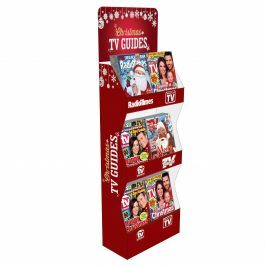 We can transform a creative idea into commercially viable POS/ POP display that will catch your customers eye. 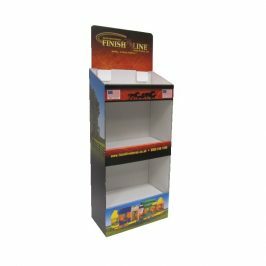 We produce FSDUs, CDUs, Dump bins, posters, banners, campaign decor and much more! 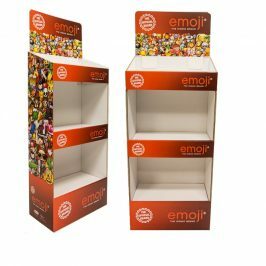 Investing in the new technology we aim to deliver innovative POS displays that cost effective POS allowing you to make maximise impact instore. 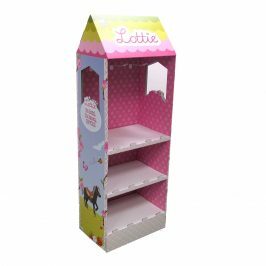 Whether it’s a free standing display unit, signage or shelving we are able to create awesome high impact displays – we extremely competitive in price and pride ourselves in our top quality displays and super fast lead times!